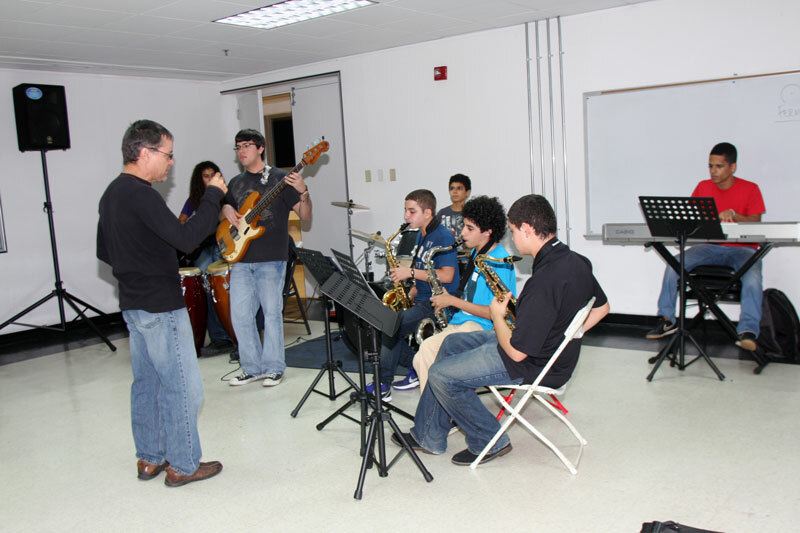 The Arts and Culture program combines all types of artistic, cultural and historical elements. 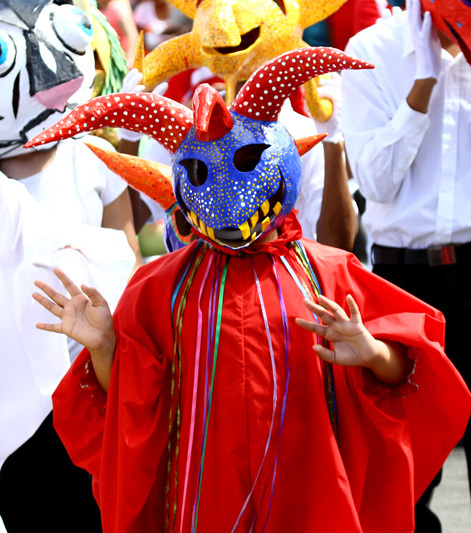 Musical events, fairs, festivals, and exhibitions, among others, are organized through this program. 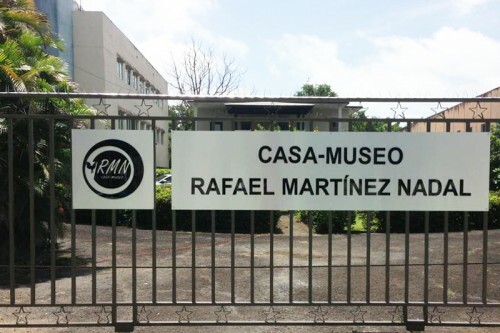 In addition, the program provides space to promote art and historical exhibitions, as well as providing the environment for the development of new projects aimed at the preservation and conservation of our cultural heritage. 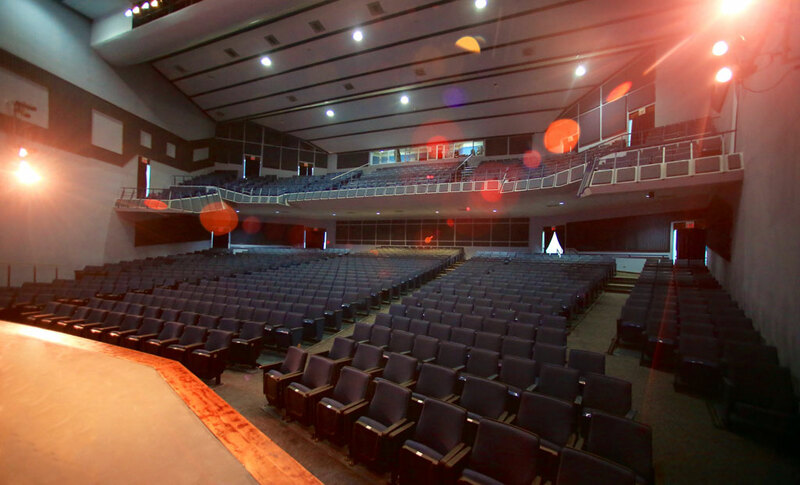 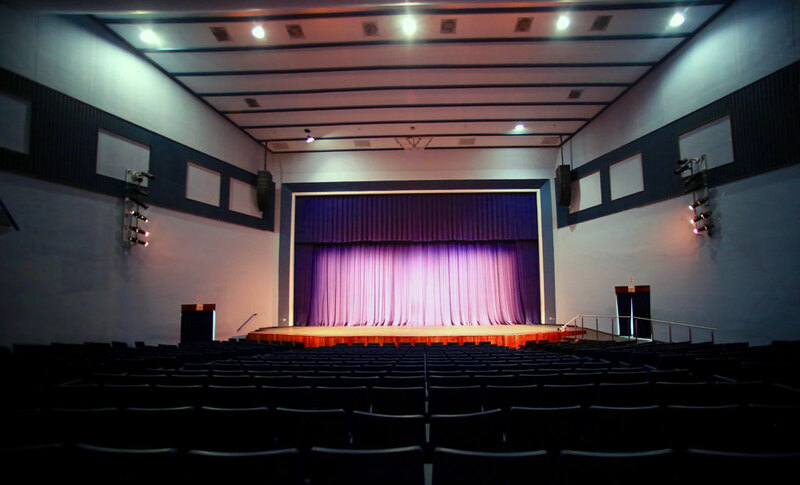 The School of Fine Arts has a modern theatre, equipped with all the necessary elements for the presentation of shows and recitals. 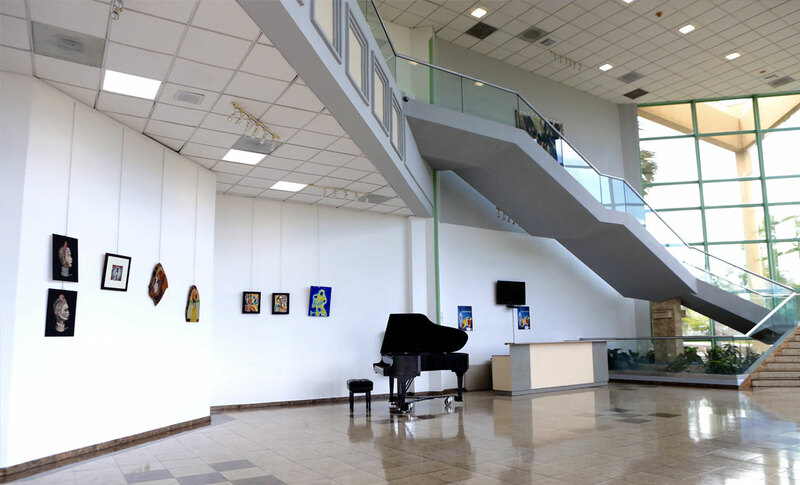 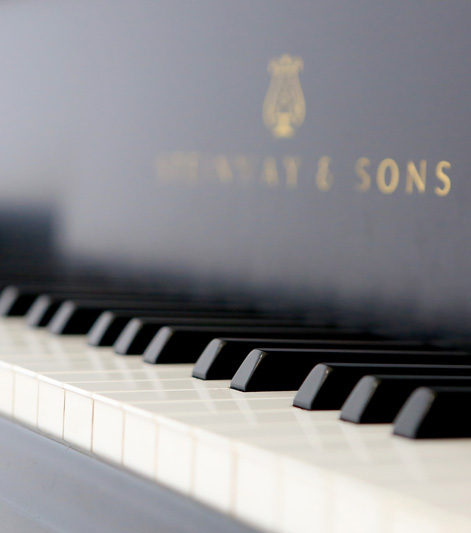 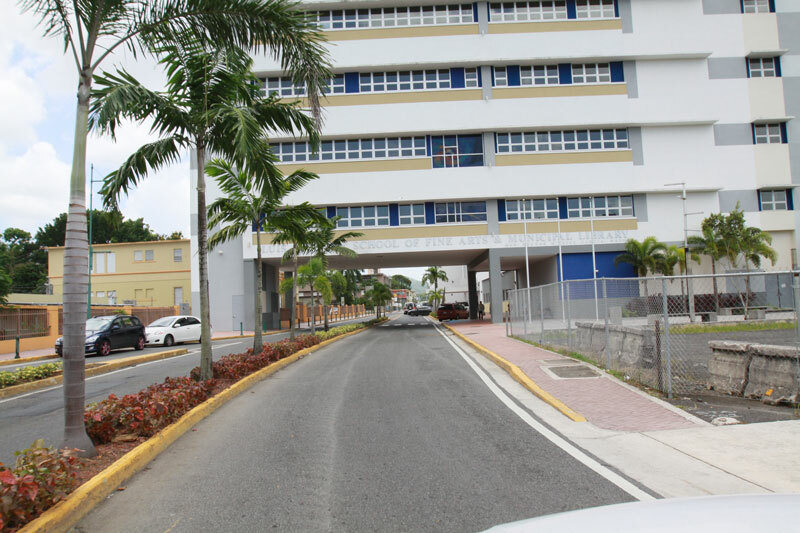 The school is the educational headquarters of dozens of children who take classes in different artistic disciplines: jazz, popular music, dance hall, ballet, flamenco, marching band, acting, drama, singing, choir and Bell choir. 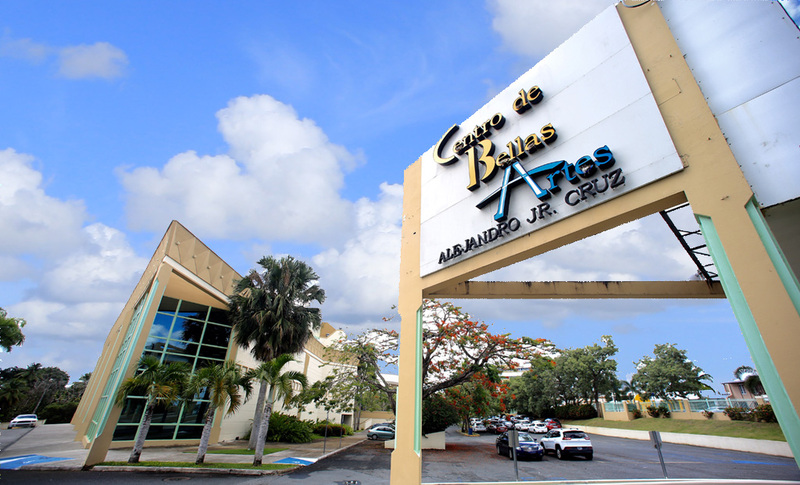 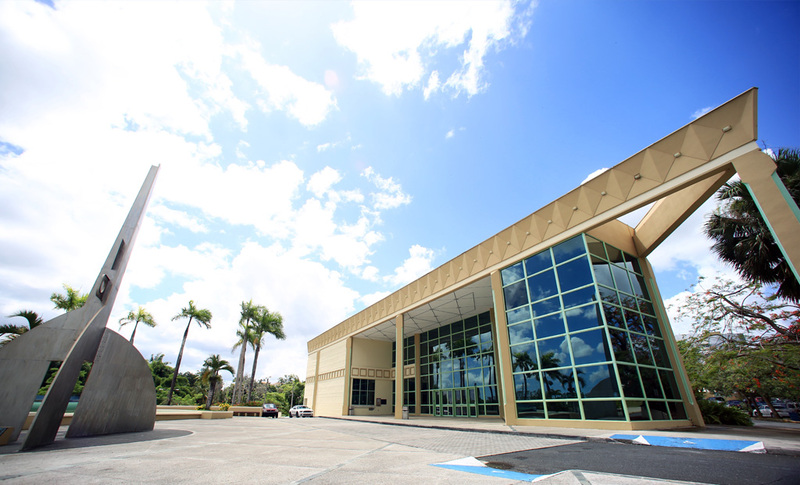 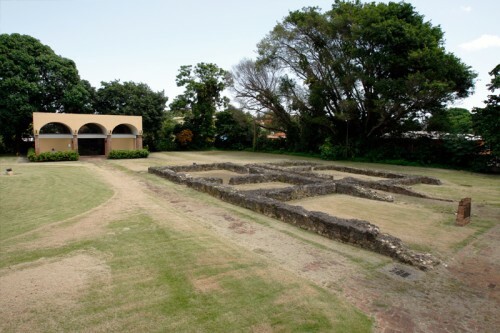 What is next in this historical and cultural quest by the city of Guaynabo? 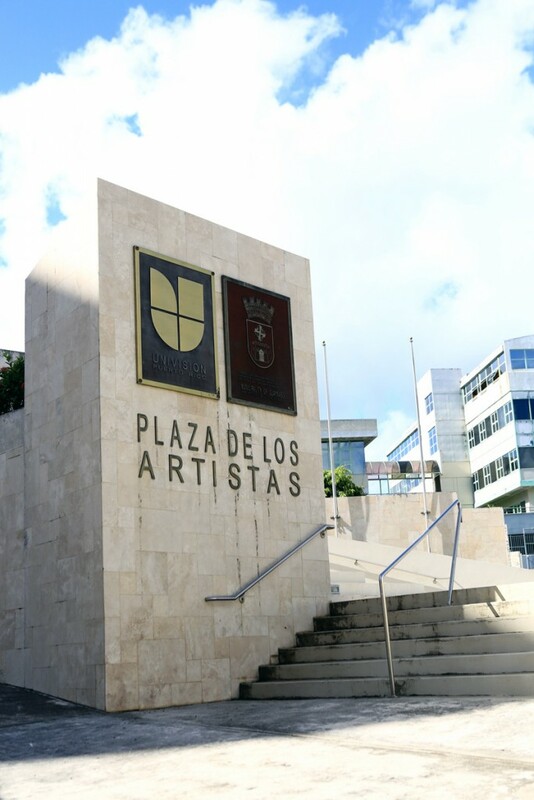 Guaynabo has the only open air area dedicated to the arts in Puerto Rico, a space with 10 sculptures that highlight the history of the neighborhoods of Guaynabo: Pueblo Viejo, Frailes, Santa Rosa, Rio, Hato Nuevo, Sonadora, Guaraguao, Camarones, Pueblo and Mamey. 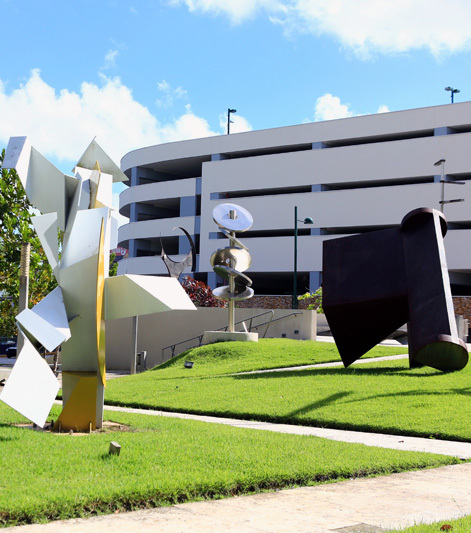 The pieces were made by Puerto Ricans sculptors, who were inspired by the geographical and historical particularities of each neighborhood. 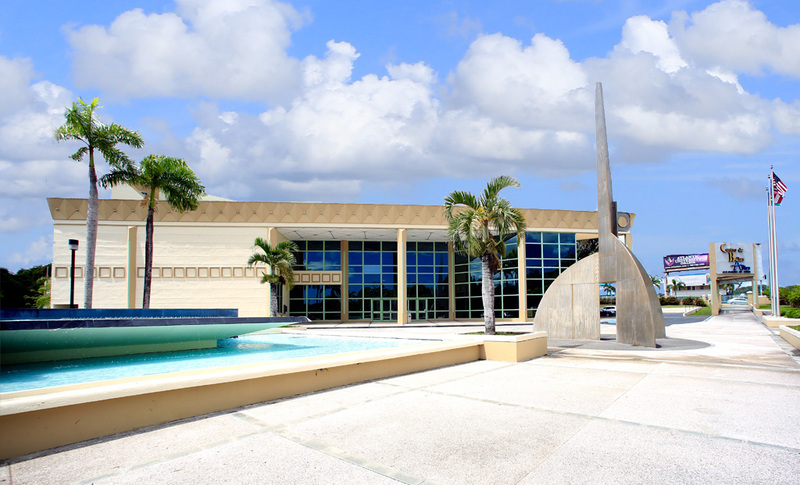 The area, used for artistic fairs, is the ideal place for our residents, as well as visitors, to get to know the history and culture of our city through the arts.